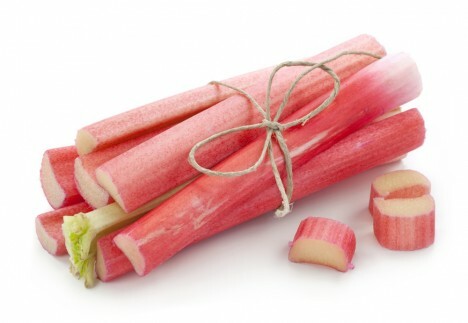 Native to Asia, the rhubarb was introduced in our regions for its medicinal virtues. 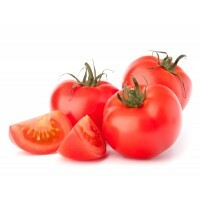 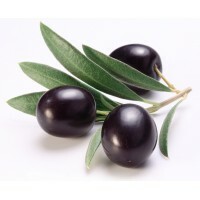 Besides being very low in calories, this high-fiber plant has a high content in calcium which makes it a very interesting fruit from a nutritional point of view. 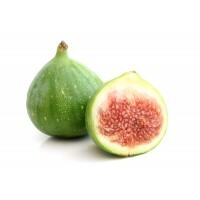 Its pinkish colour and its sugary and slightly acid taste make it very appreciated by the consumers.